Up until recently, fashion in the Middle East was confined to couture, with designers like Lebanon-born couturier Elie Saab leading the way. 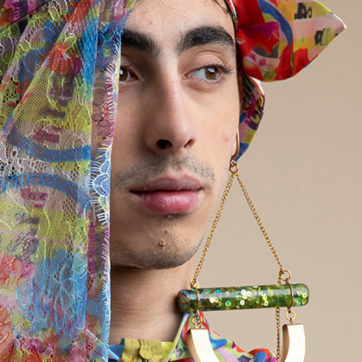 But thanks to globalization and the birth of social media, younger generations of emerging designers are bringing about a major change in the region’s fashion industry. As lifestyles across the globe are becoming more and more similar, home-grown contemporary brands and streetwear labels are flourishing. Among them is Emirati designer—and daughter of the ruler of Fujeirah—Madiyah Al Sharqi, who is famed for having put the UAE on the global fashion map. 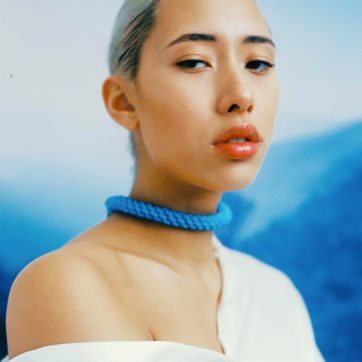 Since she launched her label in 2012, after graduating from prestigious fashion school Esmod, Al Sharqi has been grabbing our attention with her romantic designs, sleek textures, minimalist lines and fluid silhouettes. 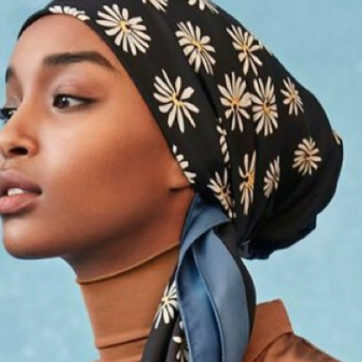 In summer 2015, Al Sharqi went global when she launched her eponymous label at luxury women’s boutique Fivestory in New York. Since then, celebrities such as Kris Jenner, Nicole Scherzinger, Nicole Richie and cult blogger Man Repeller have been wearing the brand. 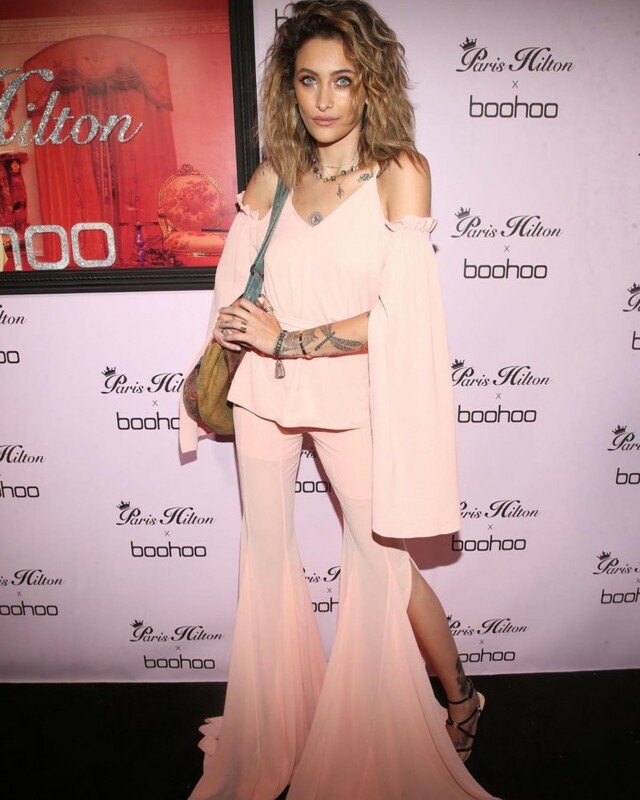 And her latest fan is none other than Paris Jackson, the daughter of late Michael Jackson, who was spotted in a 1970’s inspired peach pink outfit at a party in Hollywood last week from Al Sharqi’s SS18 collection. The collection showcases head-to-toe pastel coloured outfits, perfect for the blissful sunny days.